No scanner? 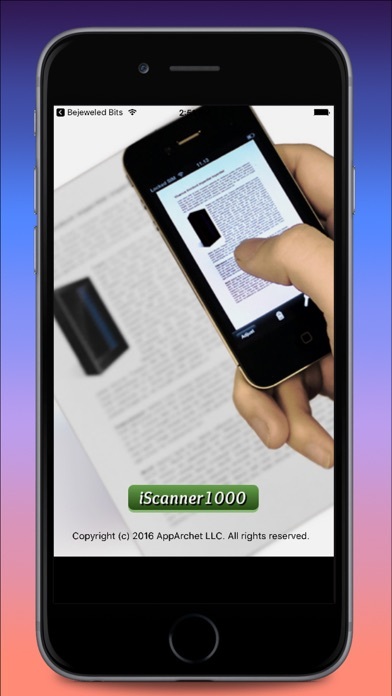 All you need is an iOS device and iScanner 1000 pro installed to get quality scans from anywhere. iScanner1000 pro best in its class developed by recognized award winning developers. 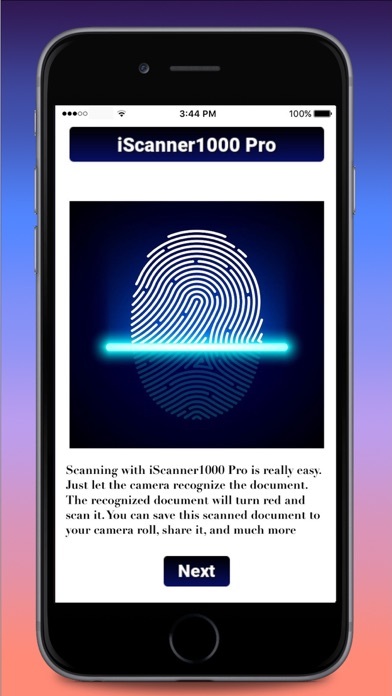 It transforms your iPhone and iPad into portable scanners. 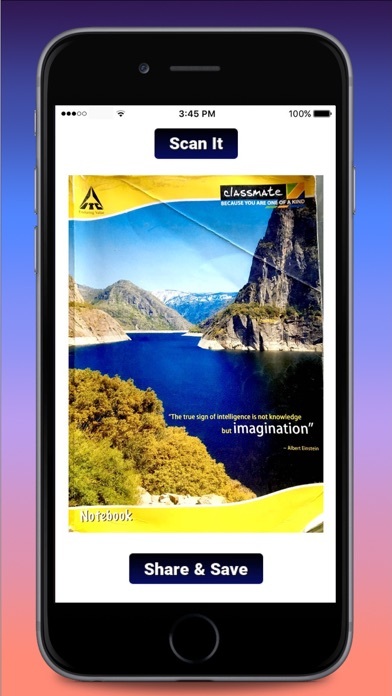 It automatically crops your documents and intelligently processes them, removing shadows, correcting perspective and distortions. 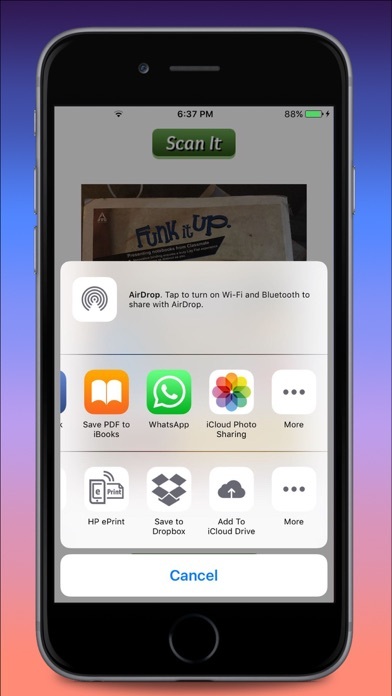 It usage thumb scanning to secure your docs .The scans you make look super clean and professional. Just hit the scan it and let it do it job .Very easy to use without any complexity ,Just use two buttons , Scan It and Save . that`s it!